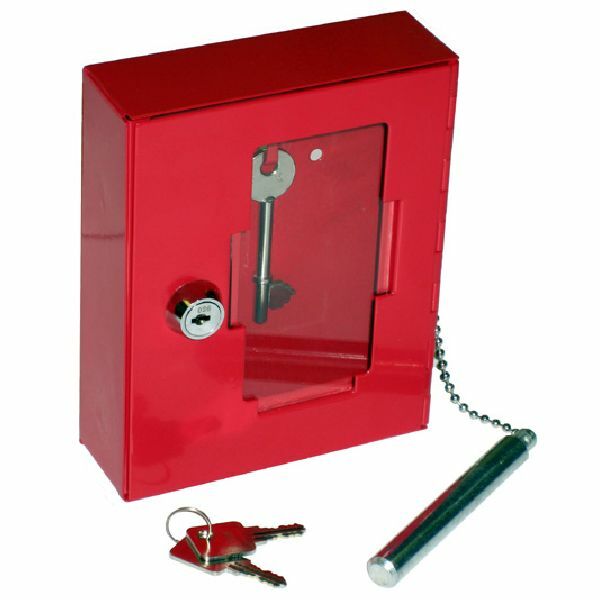 Our emergency break glass key boxes are widely used to leave a key by an emergency exit, fire door, etc. which is normally kept locked. 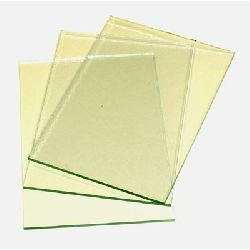 The key is protected against casual use by a glass panel. In an emergency however it can be released by breaking the glass panel with the attached hammer.